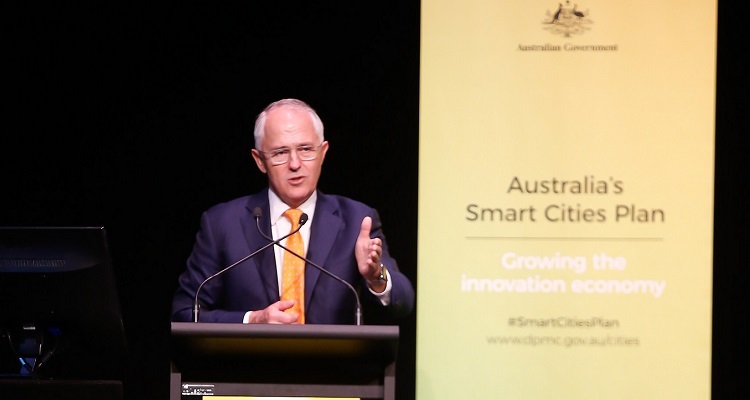 At the end of April 2016 the Australian Government launched its Smart Cities Plan. The Plan sets out the Australian Government’s vision for our cities, and our plan for maximising their potential and building an agile, innovative and prosperous nation. It includes three pillars: Smart Investment, Smart Policy and Smart Technology. To deliver the Smart Cities Plan, the Australian Government will invite state and territory governments to partner on City Deals. City Deals will provide common objectives across levels of government, support for key industry and employment centres, infrastructure investment linked to broader reform and changes to planning and governance arrangements to deliver enduring benefits. City Deals and the Smart Cities Plan are not just for our capital cities, or just for our CBDs. It is for cities of all sizes and for all parts of cities. Across Australia, cities are facing different opportunities and challenges. All Australians are encouraged to share their ideas and to help shape our cities of the future. Parking Australia will be doing a submission on behalf of its members (facilitated by the PA innovation committee). We call on members to provide feedback for the submission and your thoughts on the smart cities initiative and parking priorities in relation to this. To submit your thoughts to Parking Australia email lduffy@parking.asn.au.